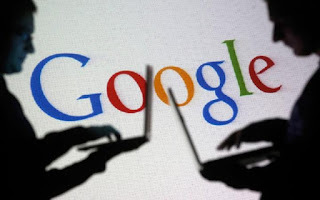 Google has announced plans to ban websites that receive traffic through misinformation from its third-party ad services (Adsense). The search giant said Monday night that it would ban all publishers with articles intended to mislead or deceive readers from its AdSense network, the platform through which Google sells display ads to independent sites across the web. The Wall Street Journal first reported this Google policy change earlier on Monday. Facebook CEO Mark Zuckerberg has repeatedly denied that hoaxes have any effect on public opinion among users, but it seems not everybody at the company agrees. BuzzFeed reports that a group of "renegade employees" have formed a tact team to take on the scourge of fake news on the platform. Is this fight against fake news a good one or bad news, tell us your opinions via comments.